Feel your youngster would like to be a prema ballerina, or just likes to get down and groove, there is a dance style for everyone. 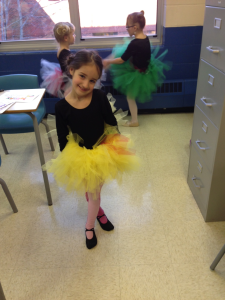 Classes are offered at the Family Resource Centre once a week, and include, ballet, jazz, creative movement, contemporary competitive, and hip hop. Call (902) 689-2414, for more information or to register today!